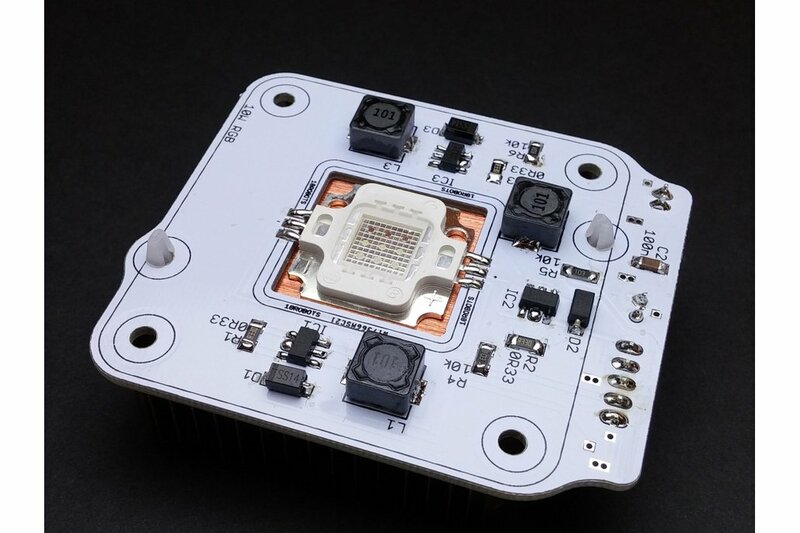 The 10W high power LED module is a constant current LED driver with PWM control and mounting for a heatsink and fan. Note: This is an SMD kit. You will need to be able to solder 1206 / SOT89 etc components. 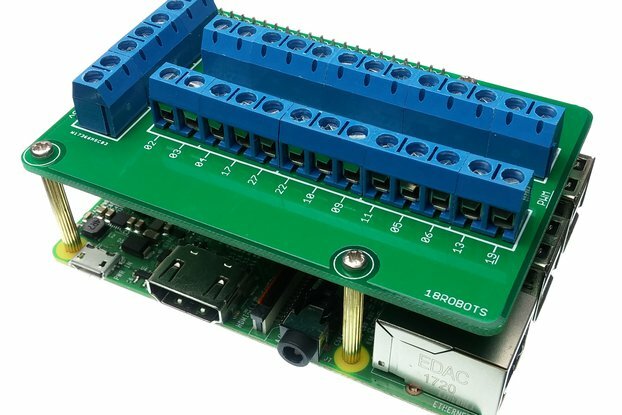 Each kit comes with all of the components you need to make a module, including the 10W LED and different options for the connector. The kit also includes a heatsink with fan. Very bright, pretty easy to assemble, easy to use! These are fun! 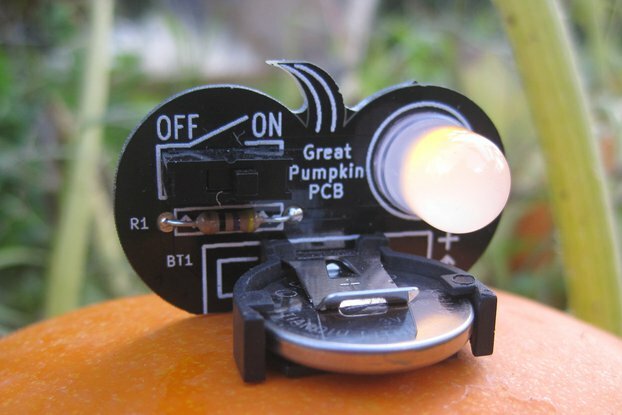 They're like a very bright flashlight with adjustable colors, and fairly easy to assemble. There isn't too much documentation beyond which parts are included, but you don't really need any - the 6-pin chips have the large grounding tab reflected on the board to help you orient them, and the big LED has '+' and '-' etched onto the package. And it's nice that while the LED uses 12V DC power, you can drive the 'Red', 'Green', and 'Blue' signals with low-voltage PWM signals. I've used 3.3V successfully, and I think the datasheet says you can go as low as 2.5V for the logic levels. One note: it's nice that there are a couple of different options for the 5-pin connector, but if you use the push-in crimp connector, you might want to place a layer of tape or insulation over the protruding metal pins on the plug; depending on which way you solder the header on the board, they might short against the big heatsink. 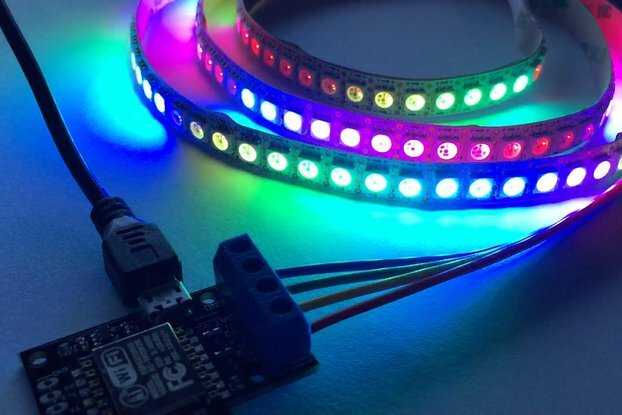 10W RGB LED: Great soldering kit! I mean, it's a 10W RGB LED, WHO WOULD'T LOVE THAT?! It's a nice documented and beginner friendy SMD soldering kit and you get a nice big RGB LED as result. I ordered two units, which arrived promptly. I overlooked the option on the product page to order a fully-assembled unit, but assembly was easy enough, and it works well. I have the assembled LED with the heat sink and I am very satisfied. The LED is not quite as bright as I would have expected at 10 W, but it is still very bright. The fan of the cooler can be heard, but in this size that´s hardly avoidable. 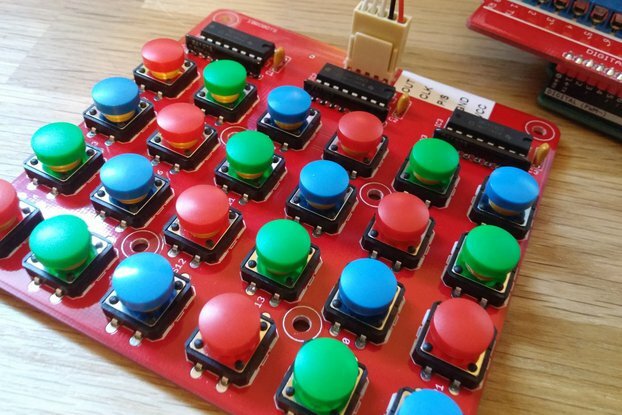 Very easy to control with an Arduino: Connect the three PMW pins with PMW pins of the Arduino. 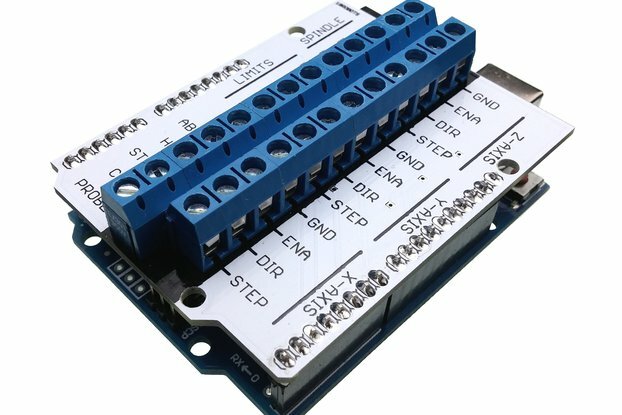 Connect GND from Arduino to GND of a 12V power supply of the LED. That´s it.